The workshop “More Atlantic Crossings? Europe’s Role in an Entangled History of the Atlantic World, 1950s-1970s” was held this past week in Washington at the German Historical Institute. 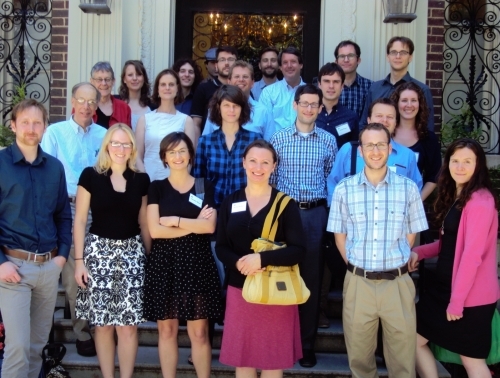 The workshop brought together graduate students and scholars from Europe and the United States to discuss their research and transatlantic exchange in the decades following World War II. Below are some first impressions from the weekend. A full conference report to follow.